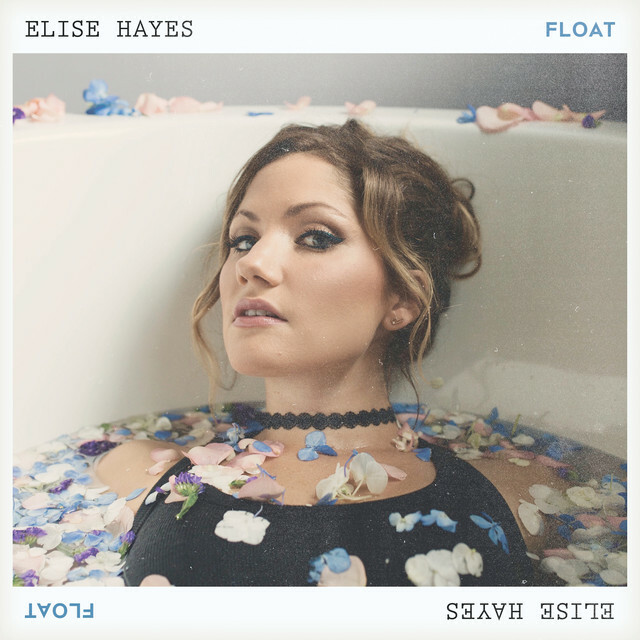 Nashville-based pop, singer-songwriter Elise Hayes has just unveiled her brand new single Float. I am really enjoying those delicate piano keys that set the pace for such an uplifting song. Elise's vocals are powerful and flow effortlessly over the infectious piano-based melody and provide the track with a lot of emotion and an overall dreamy atmosphere. Float is one of those uplifting, feel-good pop tracks with a heartfelt message that will get the listener on a good mood. And it worked with me. Stream it below! Elise's music combines infectious pop and r&b melodies with heartfelt and meaningful lyrics, making her songs live in a unique space in the palate of today’s popular music. During this past year on the road, Elise felt inspired to find her way back to her own music and career as an artist. I think I had been in Nashville too long, churning it out behind the scenes in the industry. Having the opportunity to get out into the world and see how powerful music is and how it can bring people together in such a moving way made me fall back in love with performing. It lit me up again. I felt this really strong instinct to follow my own dreams and songs, and I wanted to be true to that and act on it. Float documents that honest journey back to herself, all the while making you want to dance and turn the music up loud on your speakers. My journey in the music industry hasn’t been a straight line to success. I have had to bend and mould and create my own opportunities. Elise has written songs that have been featured on numerous TV shows, such as ABC’s “Grey’s Anatomy”, Freeform’s “The Bold Type”, MTV’s “Siesta Key,” and many more. She has written songs for other prominent artists (Lucie Silvas “E.G.O”, Jill Andrews “Rust or Gold”), and most recently, toured the country as a background singer and keyboard player for the country star, Carly Pearce, opening national tours for Blake Shelton, Luke Bryan, and Thomas Rhett.